GSM Unlocked. GPS with Navigation Capability 1.1 GHz Dual-Core Processor 2MP Rear-Facing Camera Bluetooth 3.0 2.8" HD Display. Device has a slot for a SIM card and a MicroSD memory card. 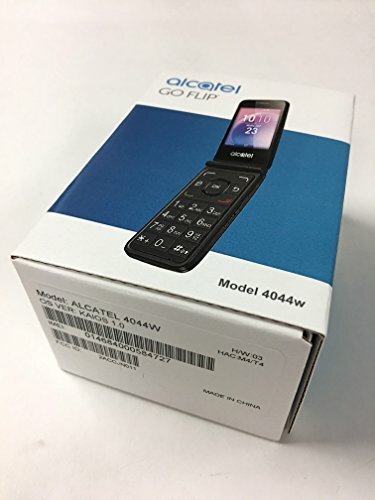 If you have any questions about this product by Alcatel, contact us by completing and submitting the form below. If you are looking for a specif part number, please include it with your message.